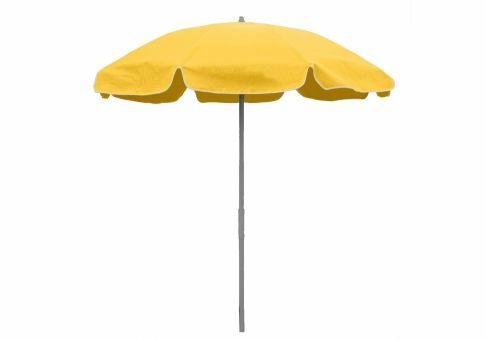 This 7.5 ft. Patio Umbrella features a beautiful Sunbrella Buttercup fabric canopy. This umbrella features a convenient pop-up opening system, sturdy steel ribs, and eight canopy panels made from awning-grade Sunbrella fabric. 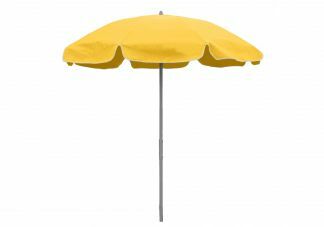 This umbrella will definitely bring a sunny appeal to your backyard or patio area!